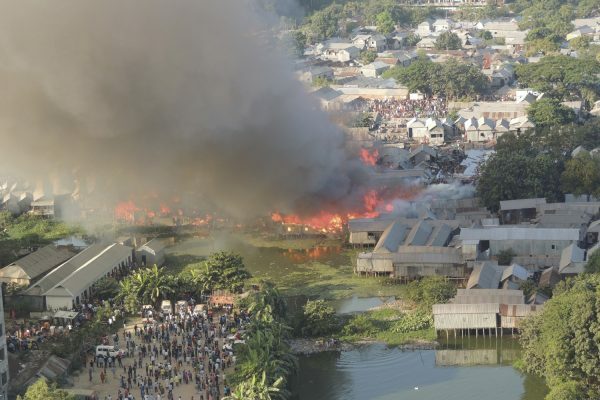 On a quiet Wednesday afternoon in early August, Dhaka’s Tejgaon fire station got a call from Beltola, a crowded part of Korail slum. An electric wire was sparking and nearby houses were starting to catch on fire. Can you solve a wicked problem affecting thousands of people living in slums while sipping coffee in an air-conditioned room? 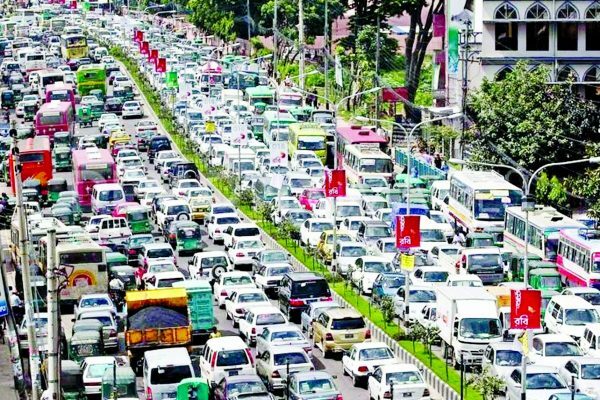 Over the past decade Bangladesh has been experiencing urbanisation at an unprecedented speed and scale. 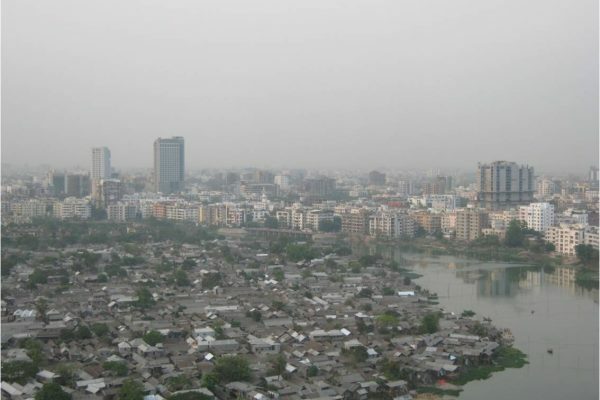 For Bangladesh, urbanisation has been identified as a leading engine of growth with the urban sector already contributing to more than 60 per cent of the GDP. On the downside, like in many other developing countries, this rapid urbanisation is also accompanied by increasing urban poverty and inequality. In Dhaka, it is a common sight to see street children running around, dodging vehicles, and weaving in and out of traffic jams. Some beg for money while others attempt to sell flowers, stickers or candy. It is also common to see street children carrying loads, often too heavy a burden for their little shoulders. But these are only a few examples of occupations street children are forced to take on. 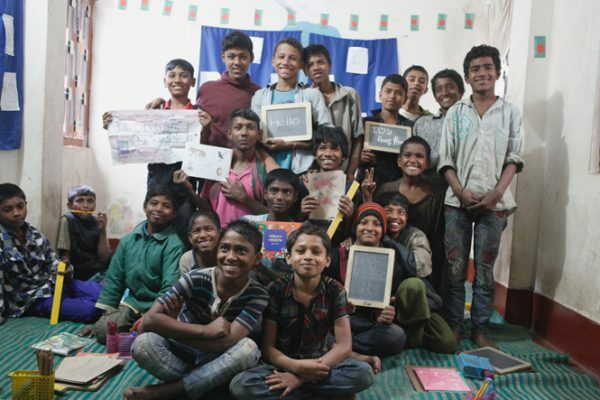 Many homeless boys and girls at BRAC’s children’s centres for the urban street children programme (USCP) were involved in similar jobs before being taken in, in 2013. According to a WHO global status report, more than 1.24 million deaths occur globally, every year because of road accidents. It has been identified as the eighth leading cause of death. However, road accidents are more common in low and middle-income countries. 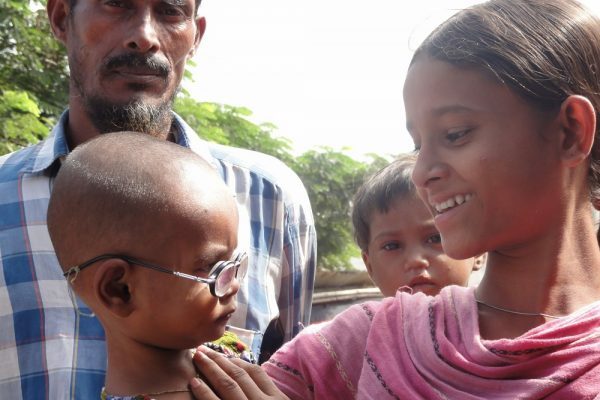 Life had not been kind to 12-year-old Shohag. 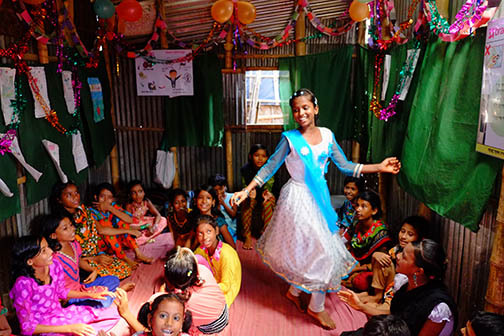 Living in a Dhaka slum, home to some of the worst forms of poverty and depravation in Bangladesh, Shohag lacked access to basic rights such as a secure shelter, food, drinking water and an education. His father died in a construction accident a year ago and when his mother remarried, he found it difficult to see eye to eye with his stepfather. Shohag preferred to face the harsh realities of Dhaka’s streets, looking to earn money any way he could to avoid sleeping hungry at night. 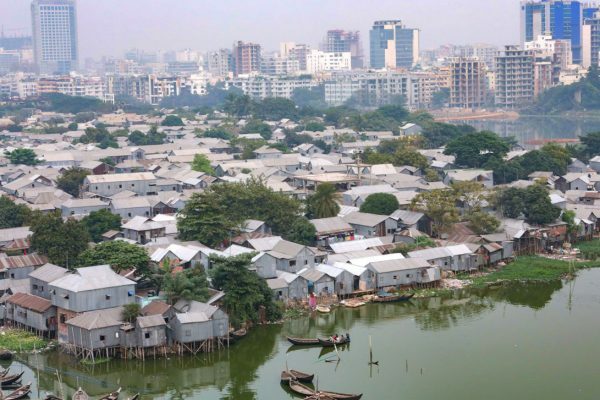 Across the murky waters of Banani Lake from BRAC's headquarters in Dhaka, Bangladesh, lies Korail, one of the country's largest slums, jam-packed with over 40,000 people. I have always seen the slum from a distance, but knew very little about what goes on inside. Typically, slums are illegal land settlements littered with crime, invariable health-hazards and acute poverty. But what I saw recently on my first visit was beyond my expectations. GlaxoSmithKline and Save the Children have joined together to create a $1 million Healthcare Innovation Award, awarding $300,000 to BRAC. 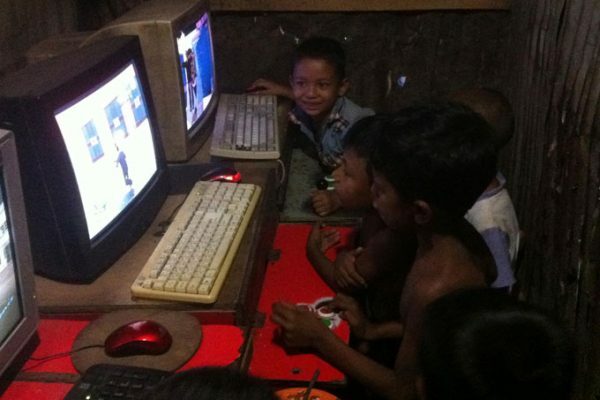 The funds will be used to pilot BRAC's Manoshi program in Freetown, Sierra Leone, after having tremendous success in the urban slums of Dhaka, Bangladesh. 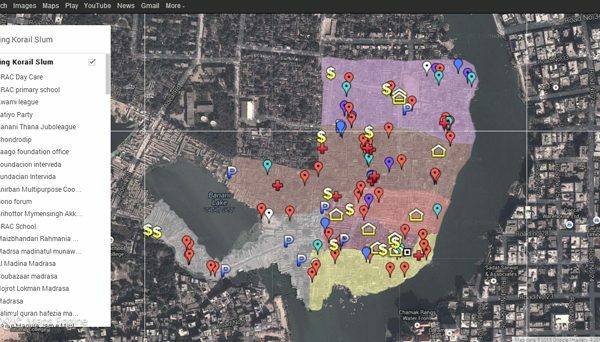 Many mapping initiatives are ramping up in the developing world, but in urban megacities like Dhaka, the slums remain largely uncharted--even by mapping giants like Google. As the world moves rapidly towards a new policy agenda for the post-Millennium Development Goal (MDG) era, emerging priority themes include universal health coverage, sustainable cities, and the demand for human rights and accountability. It’s a fact that the world is rapidly urbanising with significant changes in our living standards, lifestyles, social behaviour and health. Thirty years ago, four out of every 10 people were living in cities, but by 2050 the UN predicts this number will grow to seven out of 10.
reflects that its development was far more consistent compared to the development of neighbouring countries like Pakistan and Nepal. 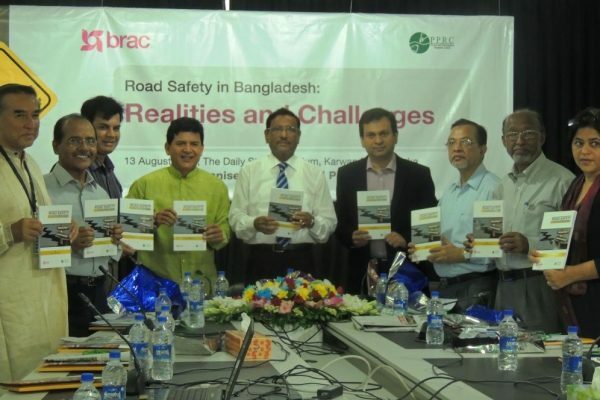 Although Bangladesh has progressed significantly in adverting maternal and neonatal deaths, reducing transmission of communicable diseases, ensuring food security for all, but poverty still remains as a frontline concern for the country. It can seem so easy. Give a slum-dweller a three-wheeled vehicle. She creates a mobile tea business. Income increases from 100 Bangladeshi taka to 400 taka per day. 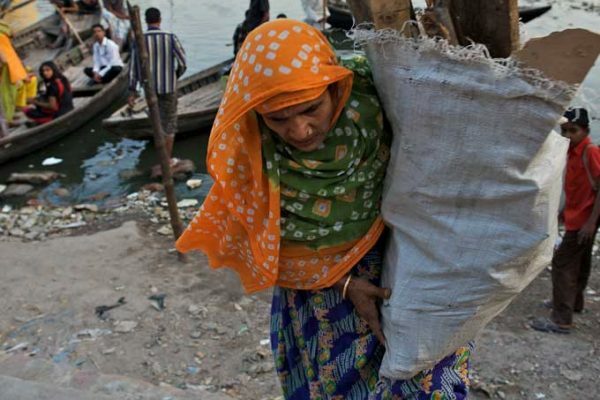 She leaves her backbreaking job as a brick-maker, quadruples her income, preserves her health, restores her dignity. Rinse, repeat.